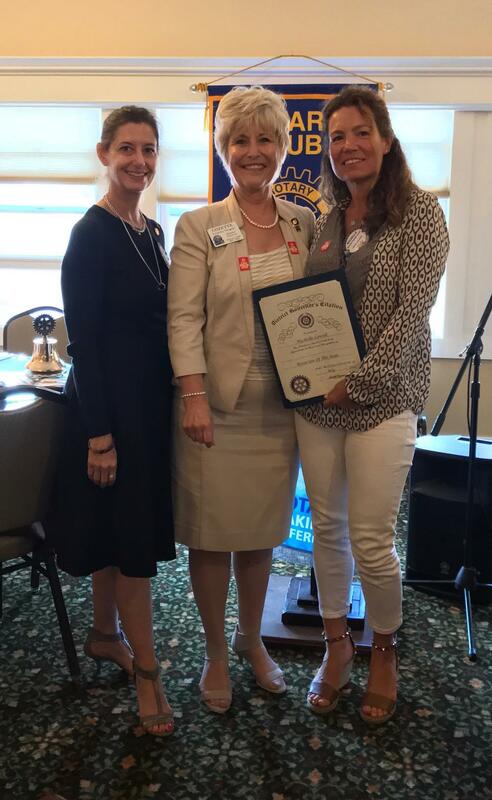 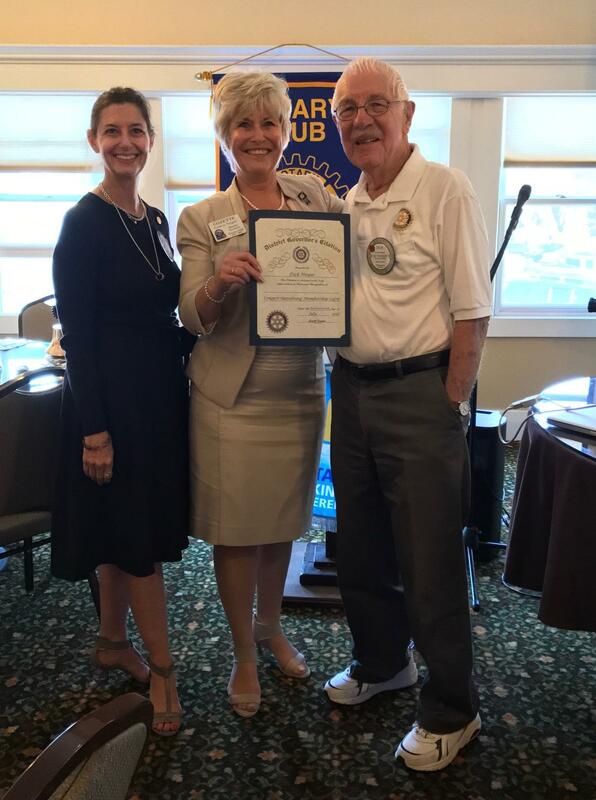 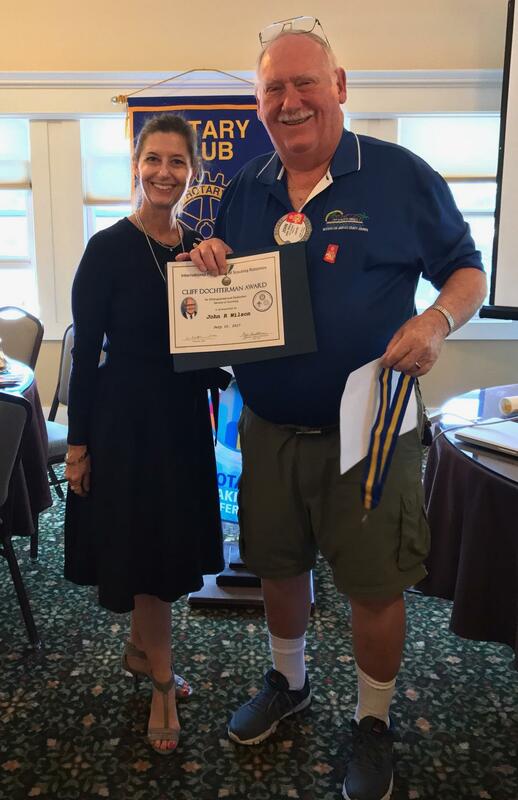 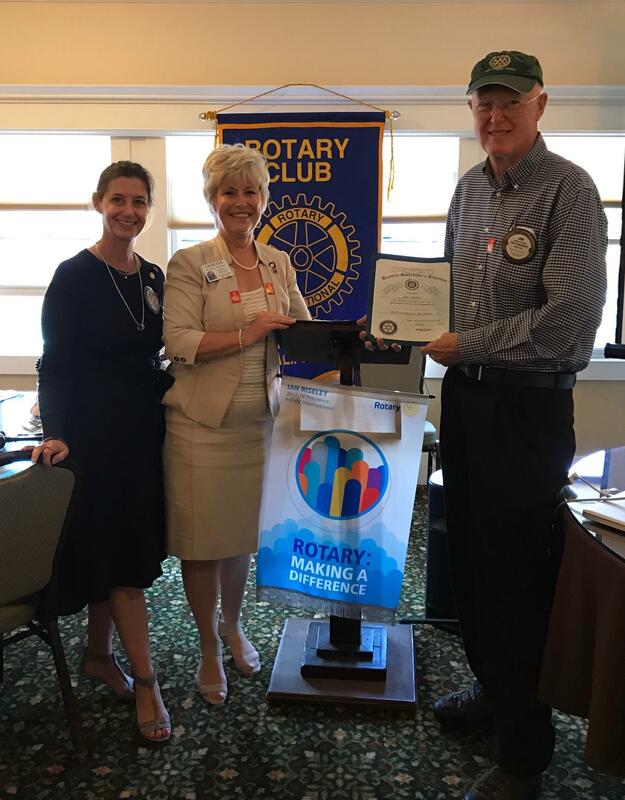 District Governor Cozette Vergari visited Rotary Club of Pacific Palisades for our weekly breakfast meeting on Thursday, July 27. 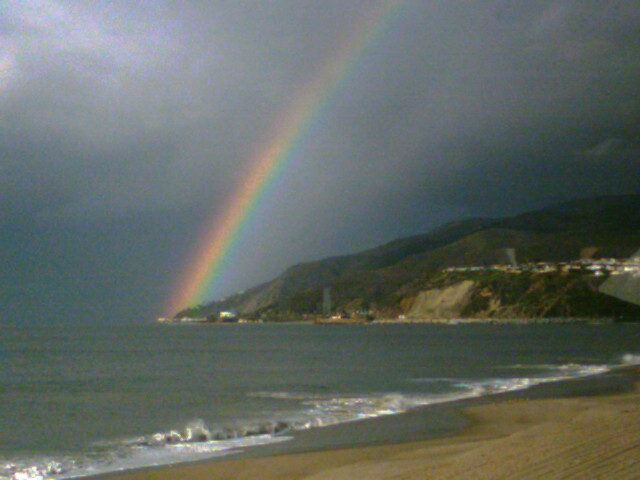 Here's a view of the coast at Pacific Palisades. 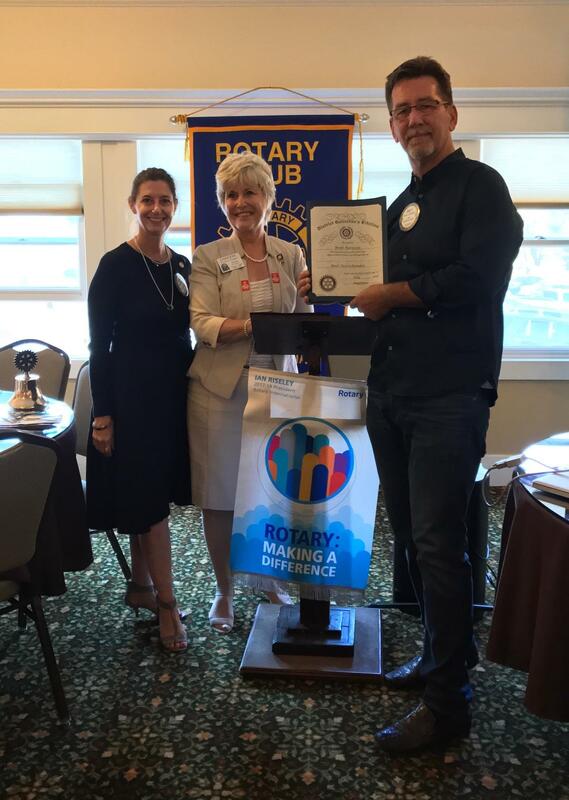 Dark because of Demotion Party the evening before.